Snow Management is an essential and unique task that can have major impacts on your daily operations throughout the Winter Months, and choosing the right Snow Contractor is critical to your winter operations. Our season begins months before the mercury dips below 32 degrees, as we understand that proper site planning is key to a keeping a site clear, safe, and fully operational throughout the worst of Winter Weather. Visiting and walking each location prior to the season gives us a full understanding of the specific needs of each site, such as stacking areas, priority areas, and areas of special attention, and we utilize this data to create a Site Action Plan. Our Crew Leaders and operators are educated to the specifications of their assigned site prior to the season with the Site Action Plan to ensure smooth operations throughout the winter season. Maintaining a clear and safe site often requires a combination of equipment ranging from pickup trucks outfitted with plows and salt boxes to full size loaders with pusher boxes depending on the property. The proper preparation ensures that the right equipment and crew is there to keep your site clear, safe and fully operational. Sidewalk clearing is a crucial aspect of any snow program and we ensure that a client’s customers have safe and clear passage ways to access their properties. This not only greatly reduces risk of slip-and-fall accidents, but allows for smooth store operations as well. Keeping clear loading areas, dumpster corrals, and other areas of special attention make sure to keep store operations running smoothly. Depending on specifications and property size we choose the most efficient pieces of equipment to keep the walks clear and safe, as well as apply highly effective de-icing materials that are non-corrosive and eco-friendly. When large storms hit, many properties may need to stack snow on site, and/or haul snow of the premises to maintain safe conditions and adequate parking.  Using certified climatologists to track large events, we often recommend snow staging areas and hauling if necessary, and depending on client specifications, we can haul snow prior to, during, or following large events. After we create a Site Action Plan, we always document the site’s current condition with photos shared with our customer to ensure clear communication. Harsh Winter weather can take its toll on properties, and unlike some of our competitors we take it upon ourselves to fix any damages to turf, lot, and curbing. Upon the close of the Winter Season we inspect and document every site to ensure that any damages caused during the season are rectified and that the client has proper and accurate documentation.